Today is National Newspaper Carrier Day! According to Holiday Insights, “this day commemorates the hiring of the very first newspaper carrier. Newspaper carriers date back to the early 1800s. On September 10, 1833, 10 year old Barney Flaherty became the first newspaper carrier. Benjamin Day, publisher of The New York Sun, hired Barney Flaherty to sell papers for his penny press. The only job requirement, was that he had to show that he could throw a newspaper into the bushes.” I suppose it’s being celebrated on September 4th instead of 10th because today is Sunday. I was never a paperboy (or girl), nor do I get a paper delivered now, but I did bring in the newspaper for some friends yesterday after I spent the night at their house after locking myself out at 10:30 at night on Friday…yup, awesome night. Anyhow, to celebrate this day, I’m going to go off on a tangent. Today I watched the movie The Wizard. 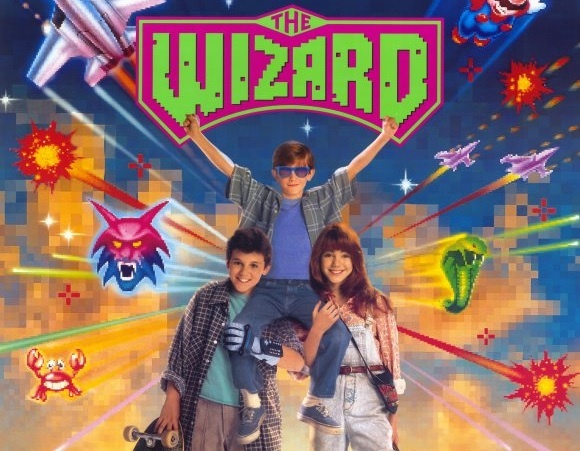 For those of you not familiar, The Wizard is an iconic movie of my generation. It revolves around two brothers and a girl they meet on their journey to compete in a Nintendo game tournament in Los Angelos, California. It features such classic games as Double Dragon, Teenage Mutant Ninja Turtles and Contra as well as an appearance by the Nintendo Power Glove. But what makes this movie iconic to people of my generation is that when it premiered in theaters in 1989, it gave audiences the very first glimpse of the ever so popular game, Super Mario Bros. 3. So you’re probably wondering by now what this possibly could have to do with National Newspaper Carrier Day. 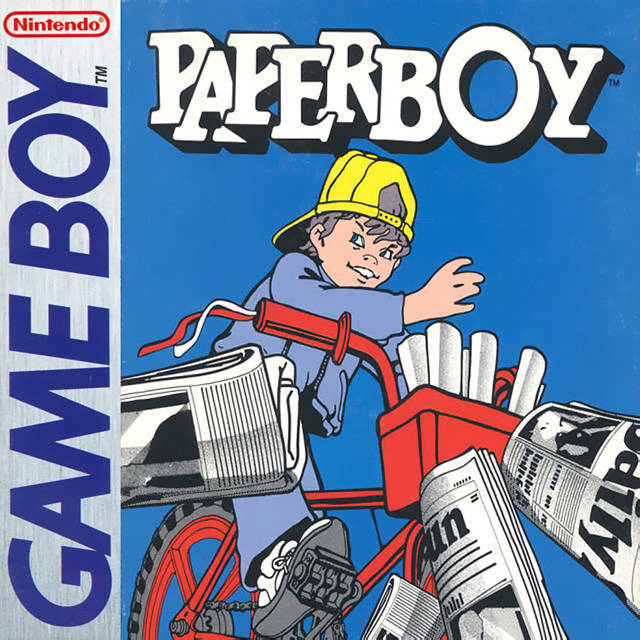 Well, with all this Nintendo nostalgia going around, I came across the Nintendo Game Online Simulator which features another popular game, Paperboy! (or in this case, Paperboy 2). The game Paperboy, which I remember from the Nintendo Gameboy with the spinach green screen, has a simple objective: deliver newspapers, though along the way you had to avoid obstacles such as such as fire hydrants, storm drains, break dancers, cars, skateboarders, drunks, kids with radio controlled toys and even rather bizarre foes such as atornado, oversized house cats, and even the Grim Reaper himself. Personally, I was pretty bad at it. But today, for National Newspaper Carrier Day, I think I’ll hone my skills by playing online and reveling in some of my 80’s/90’s nostalgia for some classic Nintendo games. ← Happy National Beheading Day!